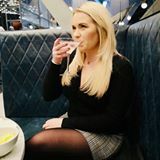 Back in December 2016 I shared with you a post about the then new Aldi candles that were being dubbed as dupes for the Jo Malone candles and now they have got bigger and better! You can read my original post HERE. The candles are back in stock and the ones I picked up are very large and double wicked for a fantastic price of £5.99! 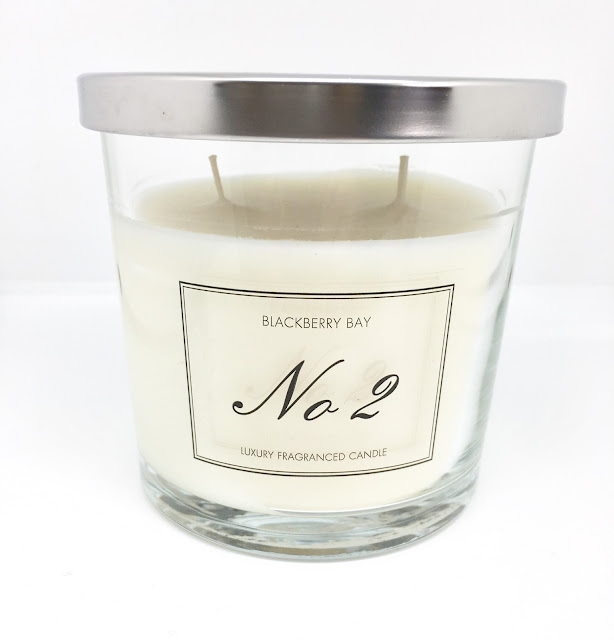 Unfortunately my local Aldi didn't have No 1 which is Lime, Basil & Mandarin but I managed to pick up No 2 which is Blackberry Bay and No 3 which is Pomegranate Noir. No 2 Blackberry Bay is my favourite it's strong fruity scent is very fresh, not sickly and overpowering. "Our best-selling candles and reed diffusers cost a fraction of the price of alternative high end equivalents. Aldi candles are also larger than other premium candles with a generous 48-hour burn time." 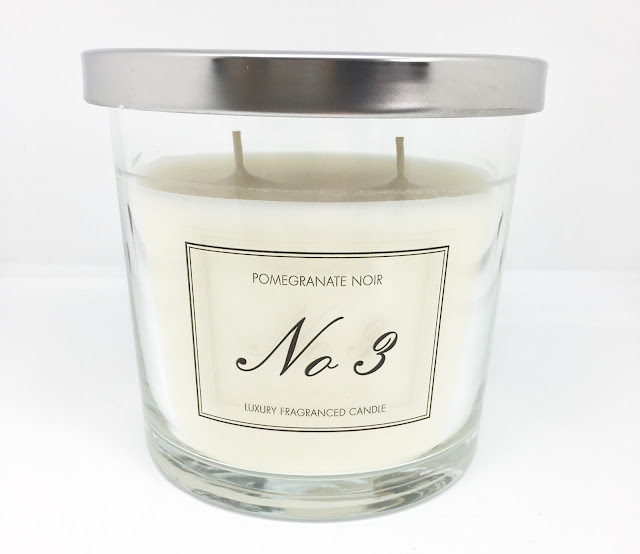 No 3 Pomegranate Noir - I like this one a lot however it's a more masculine smell and I would place this in a bathroom rather than a living area. "With a gorgeous pomegranate fragrance, this luxury scented candle is presented in a stylish glass jar, with a silver lid and 2 wicks, providing up to 48 hours burn time." 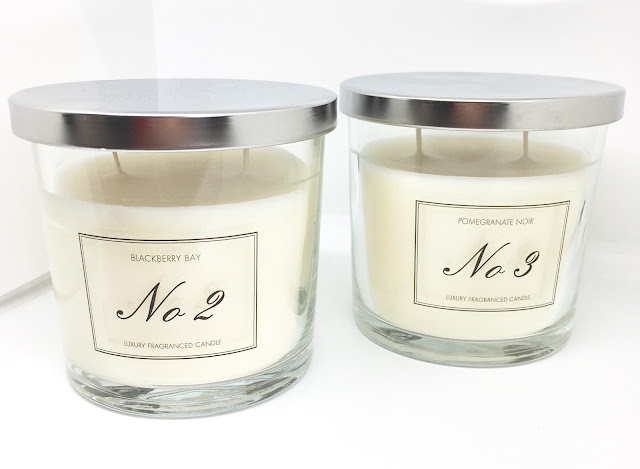 Now as I mentioned in my previous post I didn't think they smelt as strong as the Jo Malone candles but these two are really strong so I am not sure if Aldi have made any changes or not but if they have then I love it. Get yourself to your local Aldi quickly as last time they sold out extremely quickly. One little tip, in my local Aldi they were buried amongst the cleaning isle, this may save you a few laps of the store like I did!